DOWNLOAD "MY OLD NEIGHBORHOOD" (ACOUSTIC) FOR FREE EXCLUSIVELY ON NOISETRADE NOW UNTIL FRIDAY SEPTEMBER 20! 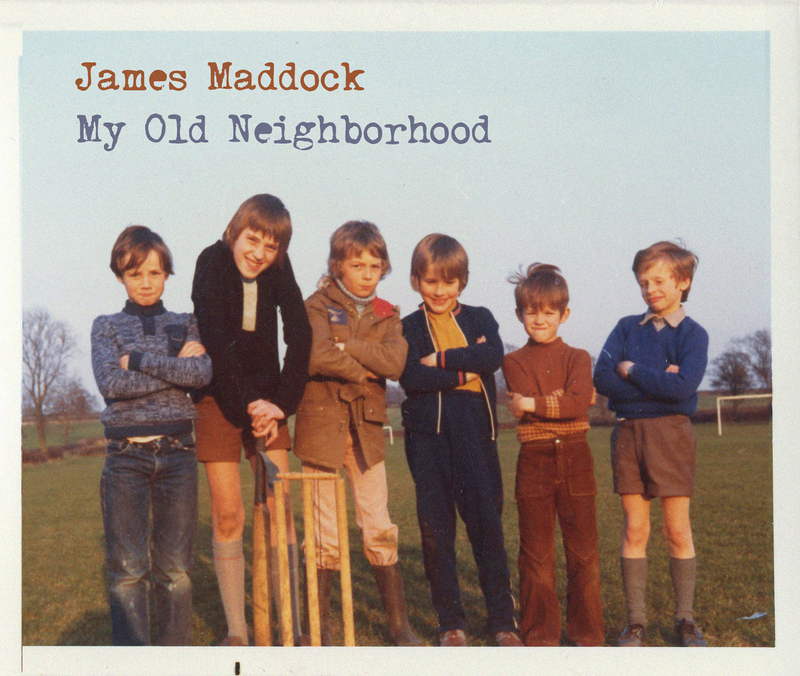 James recently went into the studio to record an acoustic version of "My Old Neighborhood," and it's available for download exclusively on Noisetrade until Friday September 20th. Oh, and we should probably mention that it's completely FREE! Click HERE to download your copy from Noisetrade now. This version of "My Old Neighborhood" has eveolved over time. The stripped down acoustic quality of this recording replicates the many live performances of the song that die hard James Maddock fans have come to love. The formula is simple; a singular voice + a guitar + a piano + a great song = 4 minutes of transportive bliss.